Coaching business in a box – training and mentoring program. 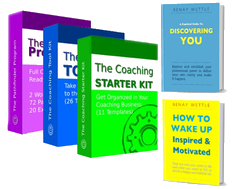 White-label coaching tools ready to use with your clients today. All the major Life Coaching 101 stuff, clients need to get through, first, to facilitate change. 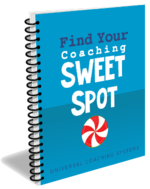 If you diligently apply yourself to this new workbook, I am confident you will indeed discover a coaching niche perfectly suited to you and a whole lot more. No time to set up your LCO account? 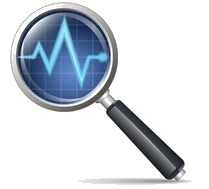 Want expert advice on how to get the most from LCO? Get LCO Jumpstart. 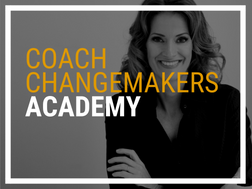 Affordable, easy-to-use way to mange coaching clients online.